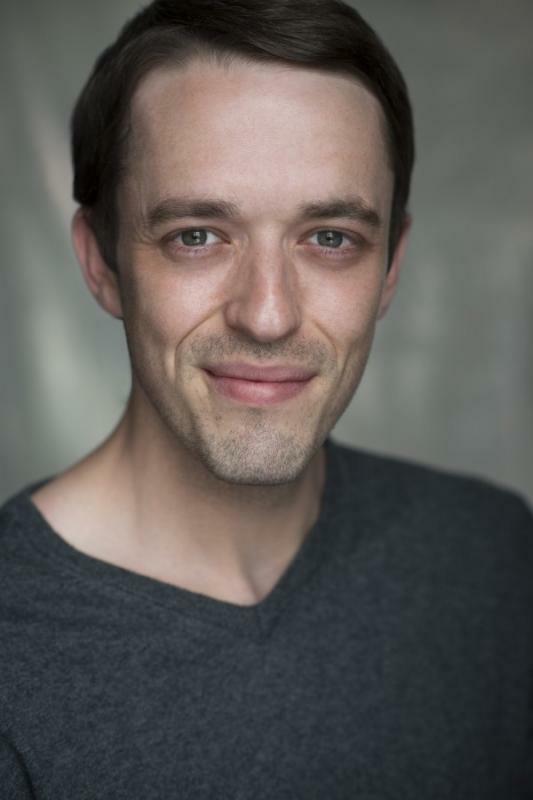 Actor/Singer living in South East London/Dartford, with bases in Manchester, The Lake District, Vancouver and Brisbane. I have built up several years on-stage experience in leading and supporting roles, ranging from drama, comedy and musical theatre, and since completing my training I have focused on expanding my experience on screen. I bring an enthusiastic but focused attitude to any production and I pride myself for being able to take direction well and adapt on the fly. Am interested in working in all areas. Originally trained as a Set & Costume designer with additional experience in Stage Management. Founding member of The Roses Theatre Company.